Watch movies based on children's books. 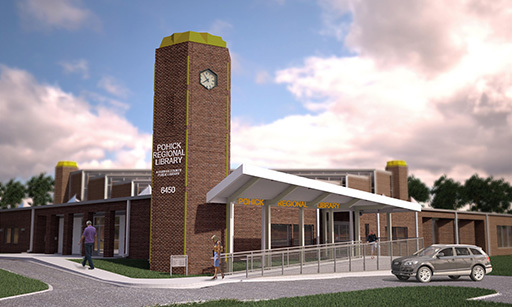 Cosponsored by the Friends of the Pohick Regional Library. All ages.